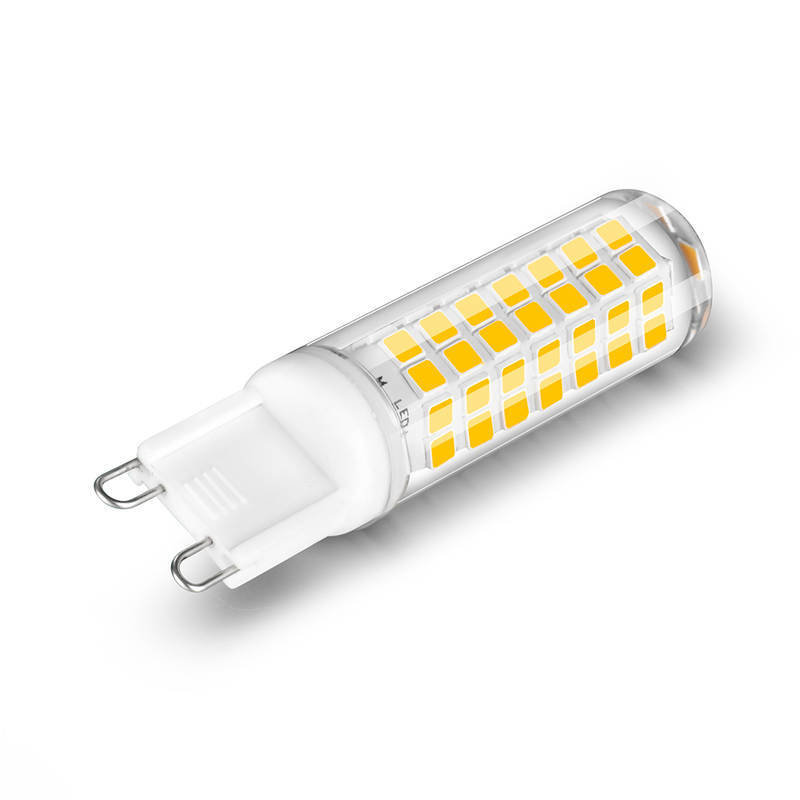 The LED G9 dimmable bulb is compatible with SCR dimmer, which must be suitable for LED mains dimming. 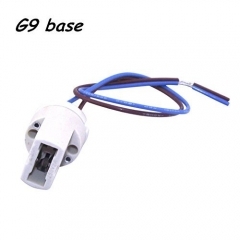 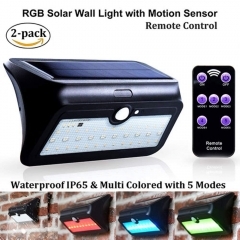 The Incompatible dimmer will cause the LED g9 bulb to flicker. 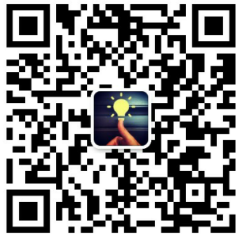 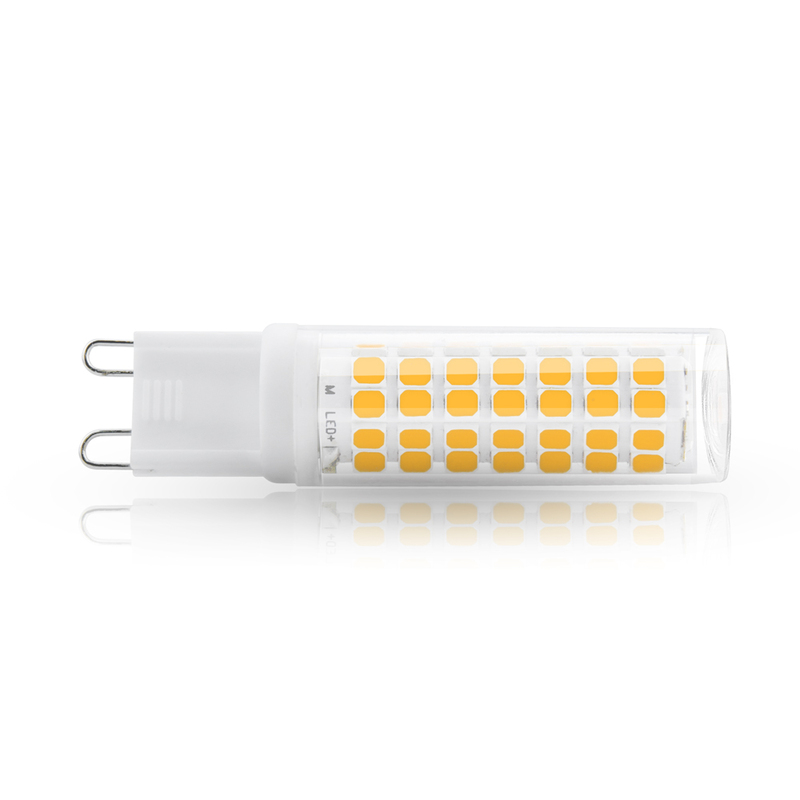 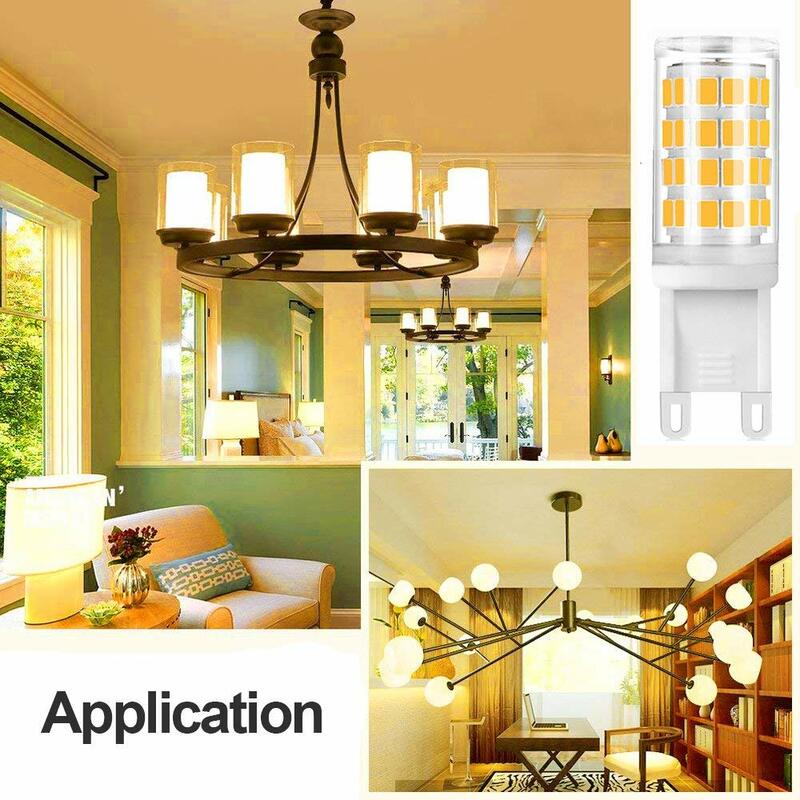 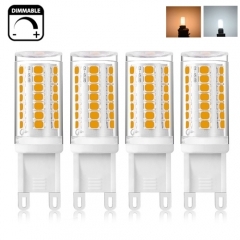 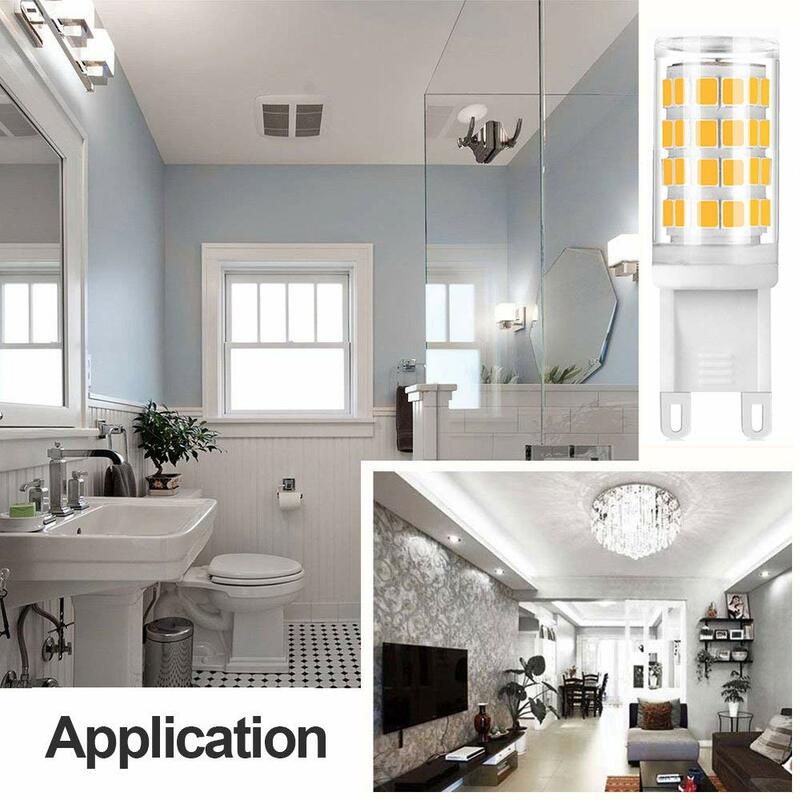 ​​​​​DIMMABLE: The LED G9 dimmable bulb is compatible with SCR dimmer, which must be suitable for LED mains dimming. 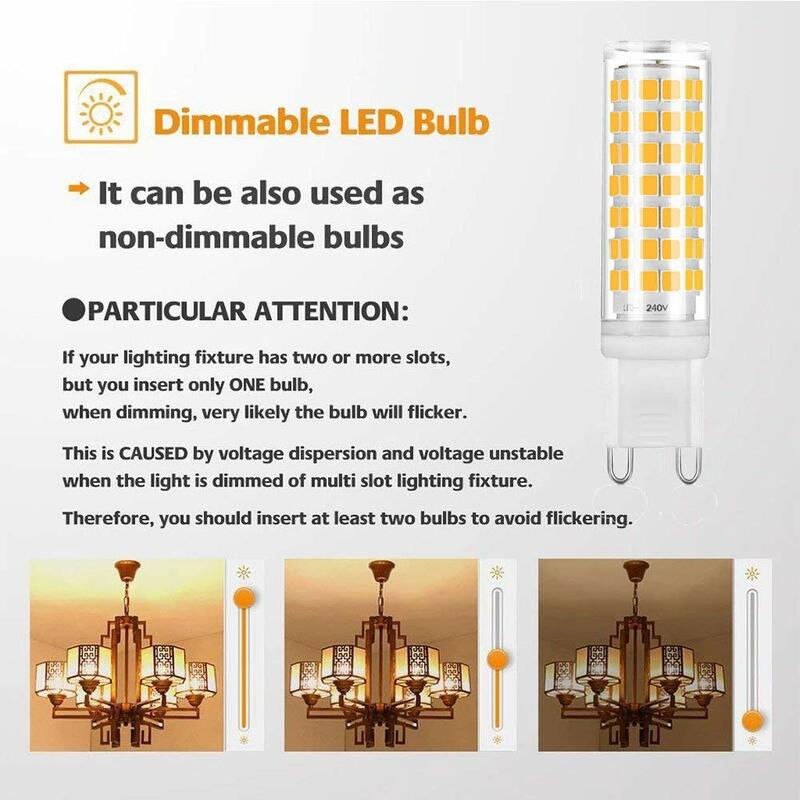 The Incompatible dimmer will cause the LED g9 bulb to flicker. 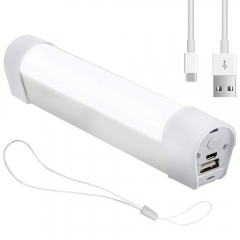 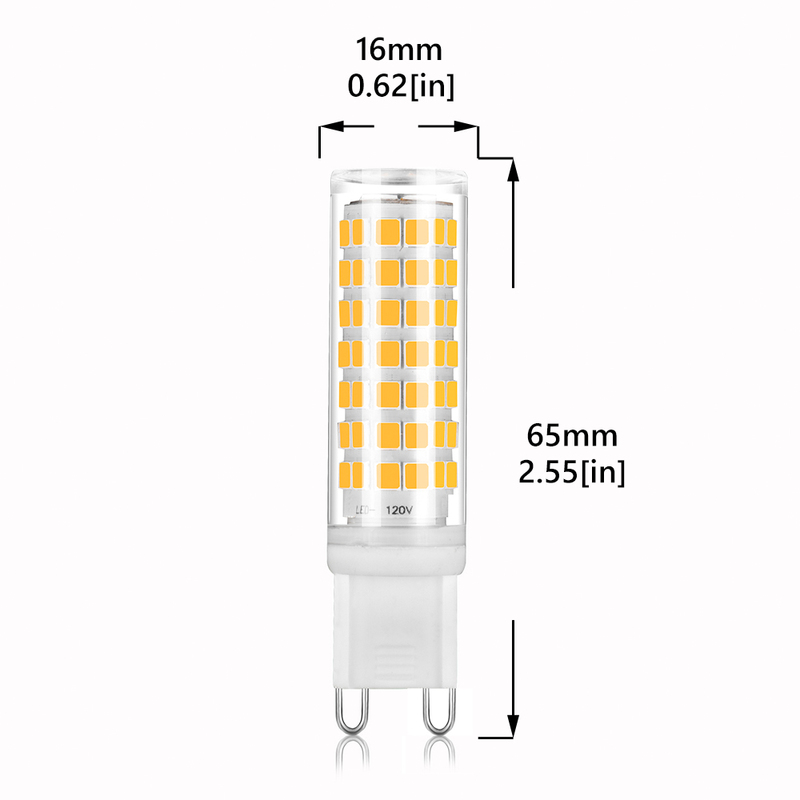 NOTICE SIZE: 6W dimmable G9 led Light Bulb, the length is about 65mm, the width is about is 16mm, please check before purchase. 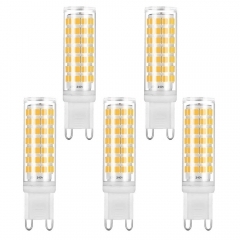 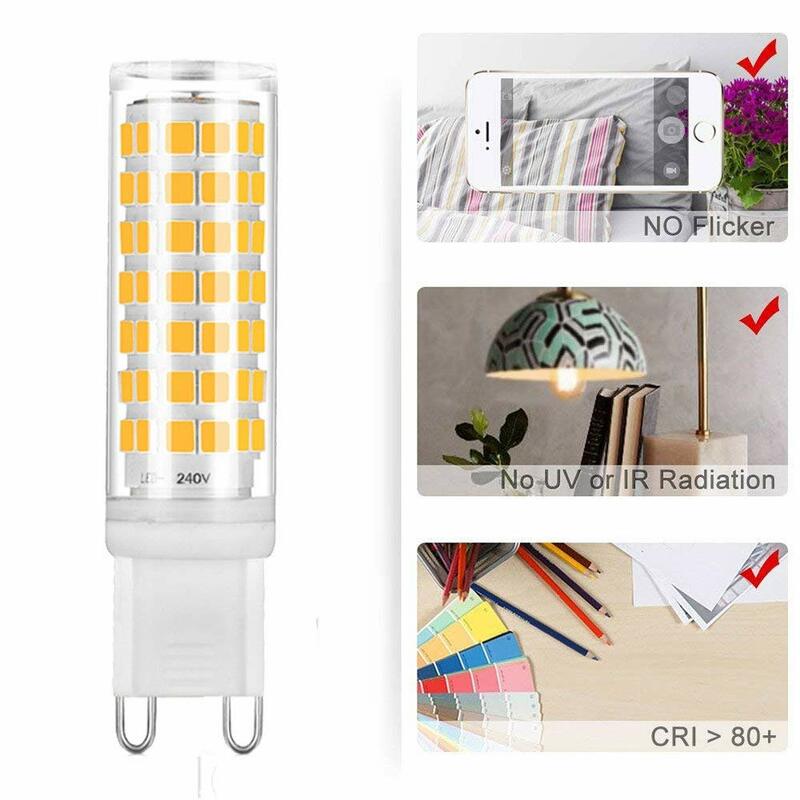 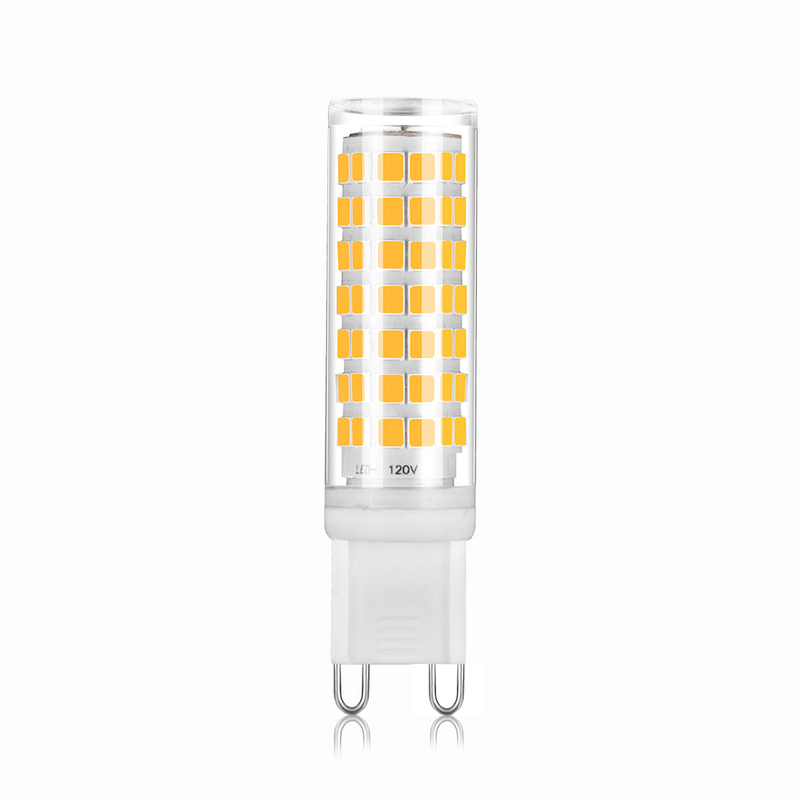 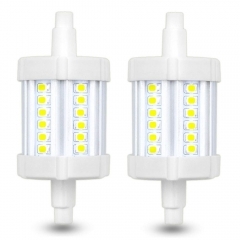 COMFORTABLE LIGHT: This G9 bulb is no flicker, no strobe, 6W 600 lumens with 88pcs 2835 SMD LEDs, warm white 2700K, 360°beam angle, make your eyes feel comfortable.Don't give off harmful radiation. 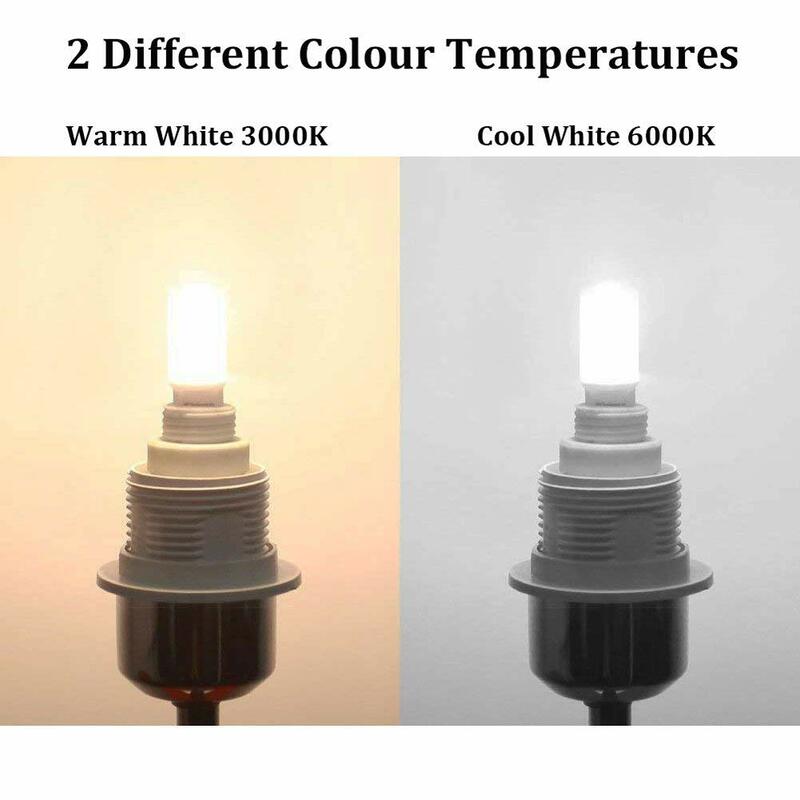 No UV or IR. 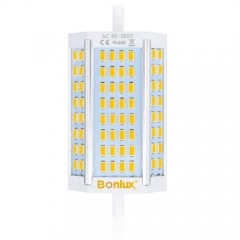 CE RoHS certified. 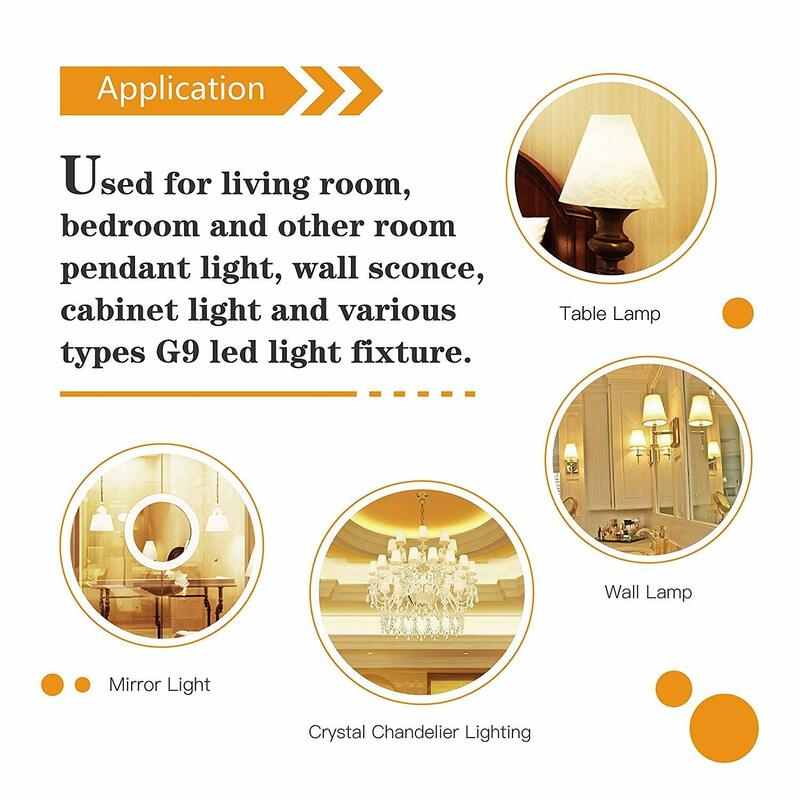 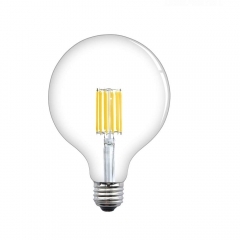 ENERGY SAVING & LONG LIFESPAN: The energy efficiency class of A+ energy cost saving of up to 90% and reached the g9 led light bulb, and full brightness. 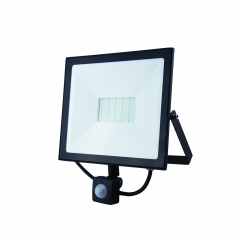 35.000hours lifepan, 2 years warranty. 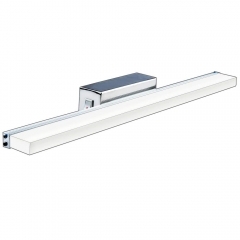 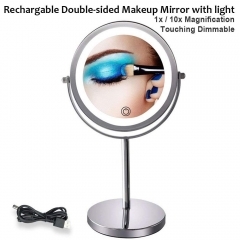 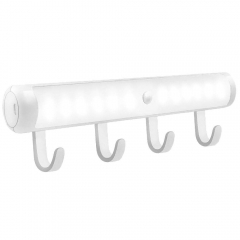 Perfect for use in kitchens, living rooms, bedrooms and hallway. 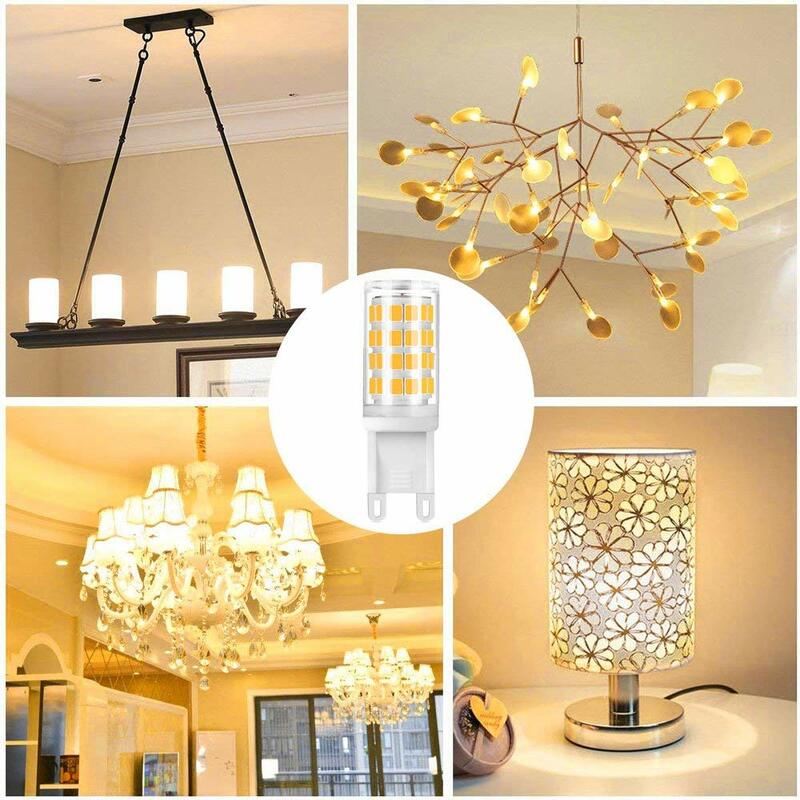 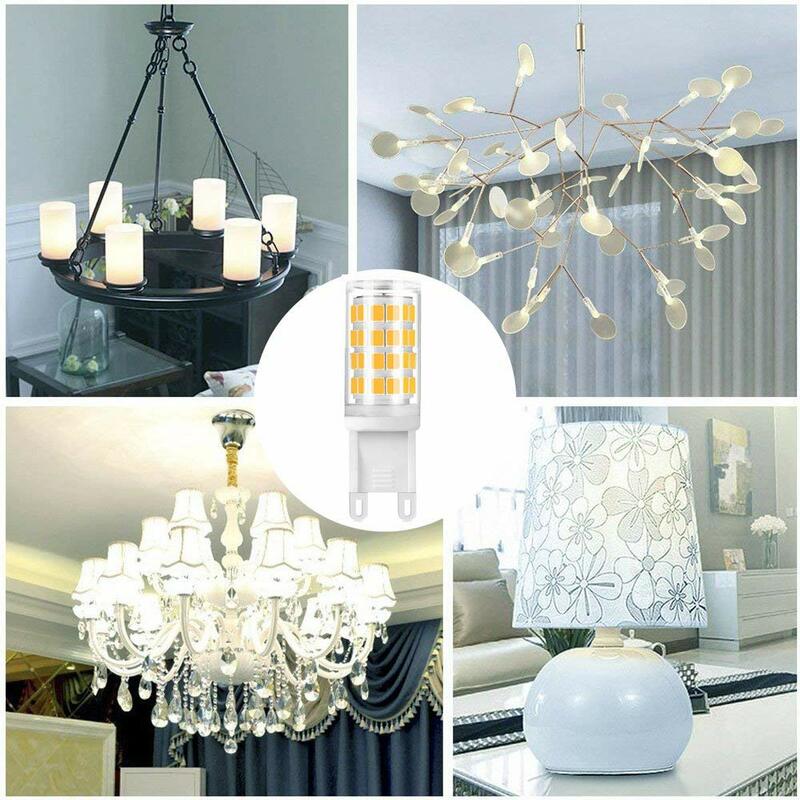 Perfect lighting source for crystal chandelier, table and floor lamps, pendant fixtures ,ceiling fixtures wall lamp, bedside light, atmosphere lighting etc.